Apple Watch was mentioned over 2 Million times on Social Networks in the last 60 days, making IoT a hot topic that is likely to be mainstream in 2016. 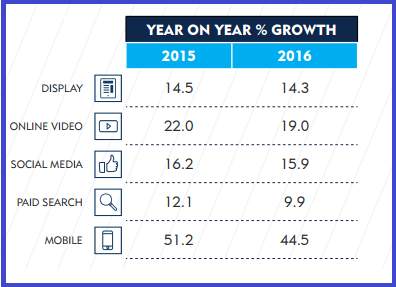 According to Carat’s Ad spend report the forecast for 2016 for Digital, states a significant increase in Mobile and online video with Programmatic being a key media technique. By the end of 2015 US market Programmatic transactions will account for 52 percent of non-search digital advertising spend, with predicted growth of 20 percent to continue for the next few years. Overall, Mobile is experiencing the greatest spend growth across all media and Carat predicts year-on-year growth in Mobile spend at +51.2 percent in 2015 and +44.5 percent in 2016. Social Media Revenues – which encompass advertising delivered on social platforms including social networking, and social gaming websites and apps reached USD 4.4 billion in HY 2015 according to an IAB study and are likely to grow at the same rate in 2016. Mobile represents 30 percent of all revenues and is the fastest revenue growth category, followed by Online video. Retail at 22 percent, financial services at 13 percent, and automotive at 13 percent top three advertising verticals continue to account for nearly half of advertising revenue, 48 percent. Digital video, a component of display-related advertising, reached USD 2 billion in the first half of 2015, a 35 percent year-over-year jump from USD 1.5 billion in the first half of 2014. Retail Brands Digital Marketing Strategies targeting the Mobile Only and Omni-Channel customers can benefit from the trends that are dominating the digital buyer behavior and customer journey as well as the consumer decision making process across channels. Digital video, a component of display-related advertising, reached USD 2 billion in the first half of 2015, a 35 percent year-over-year jump from USD 1.5 billion in the first half of 2014. AOL and Verizon are investing in Tech Stack that lets marketers offer advertising programmatically with real-time bidding to offer Brand Marketers unified customer view cross devices. DoubleClick Bid Manager from Google offers Active View Bid optimization for clients globally. Active View Bid Optimization offers advertisers to bid for impressions with data available across URL, Page Views and Time of Day, giving advertisers the flexiblity to bid for viewable impressions. According to L2’s Digital Index report, Ninety-three percent of brands tracked in the Index display a video on their site, and 75 percent host a blog. Brands with Video and Branded Content have doubled the Average Order Value and Conversions for their products in comparison with sites without branded content or a fewer pages with Branded Content. For Beauty Brands, that invested in Video nearly 51 percent of all views are organic, making a comprehensive video content strategy integral to Digital Presence. 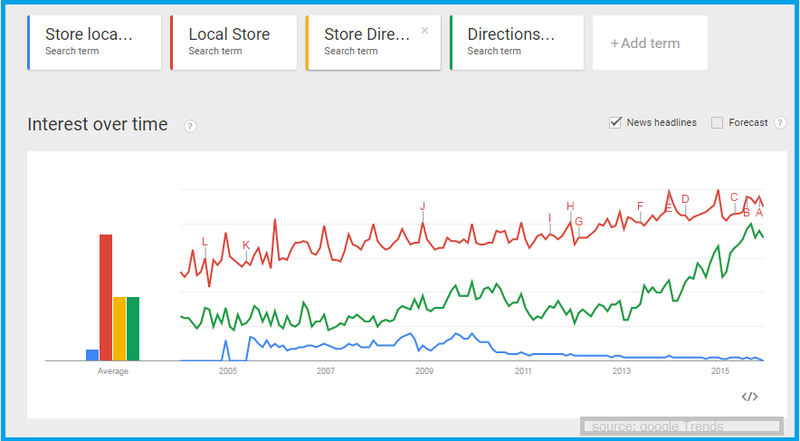 Unboxing Video trend is extremely popular with Unboxing being the key search terms on YouTube. Sephora, a beauty brand has taken the Video engagement a notch further by making the video content available in its stores. Audience Targeting On Mobile with Mobile Video that appears in the users native feed has been seen to generate Brand Performance Lift. Brands that are seeking to move forward will look at creating Personalized experiences to deliver better Campaign ROI. Brands that engage audiences digitally with new offers, seasonal packs and deals or even posts on a regular basis that make audiences return to the social media profile create brand excitement and generate brand buzz. Digital marketing for brands remains closely connected to creating offers and propositions that engage audiences in the moment and make them favor the brands for the offers. Target with 10 days of Deals ahead of Black Friday has offers for all segments with codes and coupons that apply for the required purchase. Target’s website also features a free drink offer for Thanksgiving. Brands need to at the same time create Excess Affinity for ongoing engagement. Millward Brown recommends brands supercharge the emotional connect with their audiences by humanizing brands and strengthening the emotional bond. For Brands, to create an excess affinity bond, consumer experiences will play a strong role. “Research conducted by Millward Brown for BRANDsense confirmed that the more positive and distinctive sensory impressions come to mind the more loyal people are to a brand. People are not one-dimensional beings, and the better brands engage with all five of our senses the stronger the impression they’ll make”. 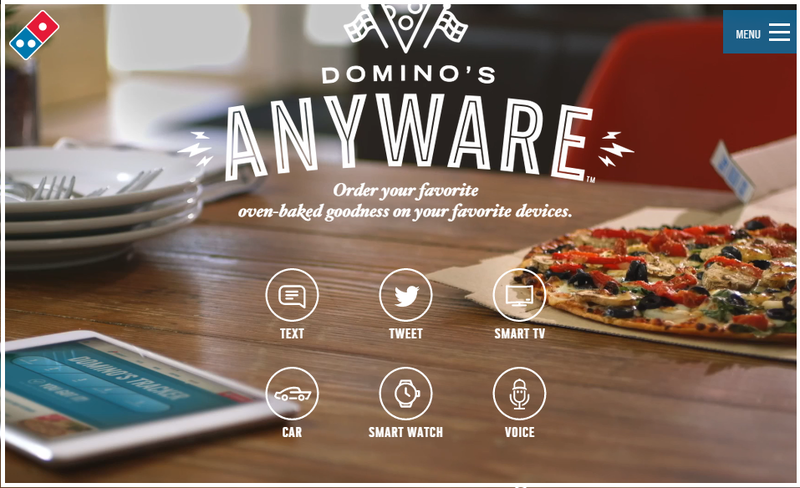 With IoT taking over, and newer digitally connected devices such as connected cars, marketers need to be ready with digital ordering services that tap into all possible options from where the audiences can connect. 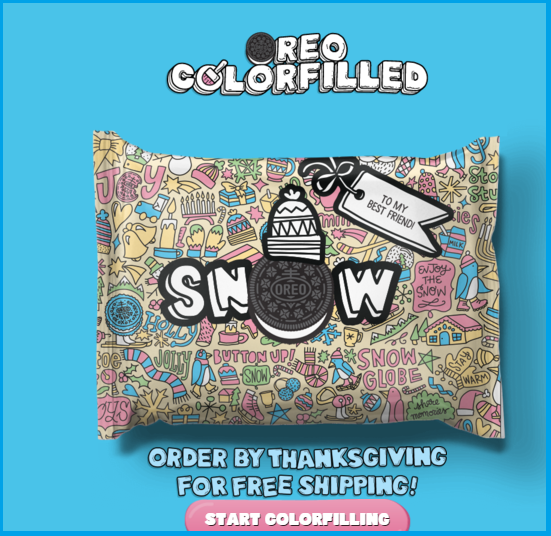 Oreo’s newest introduction allows users to create a personalized pack where users can make their own packs that are colorfilled and can be ordered online. 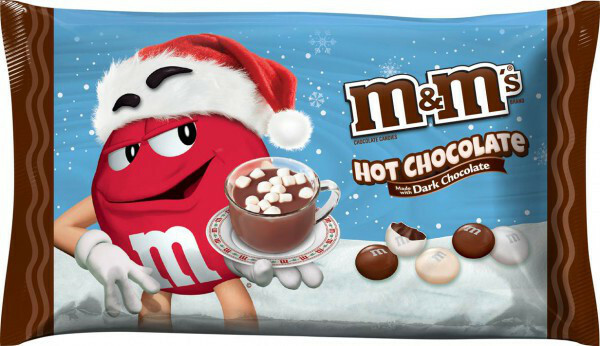 Seasonal Packs are the new way audiences are interacting with your brands. As Starbucks red Cup controversy created a monumental buzz digitally, Brands launching seasonal packs online are going a step further in building digital outreach where consumers can find an expression. With more referrals arising from Social Media and customers preferring campaigns that are personalized, location awareness takes center stage with audiences requiring brands to make offers taking their location into account. Some of the location aware sites customize offers for audiences in the area the customers are located in. 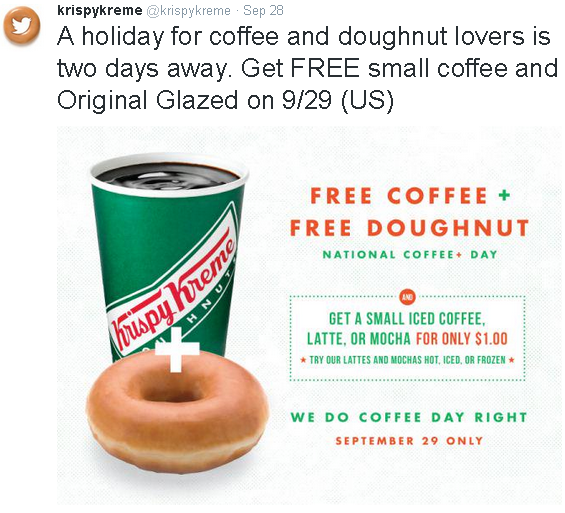 Store locators are being increasingly used by brands personalized offers based on location. Brands also use store locations to gain insights and build offers based on what customers prefer. With Millennials and Gen Zers ready to share more information about themselves marketers will be able to create real-time offers and content that is personalized for moving the customer to a more involved audience for the brand. According to Forbes, Savvy marketers will understand this and those who will be winning in 2016, will be the ones who can provide personalized and meaningful experiences beyond just financial incentives to earn lifelong loyalty. Your brand’s engagement idea can create ad recall that goes beyond the campaign reach with compelling content. Compelling content often creates a cascade where audiences are sharing what they like and the next “New” way to engage with a brand or an offer. 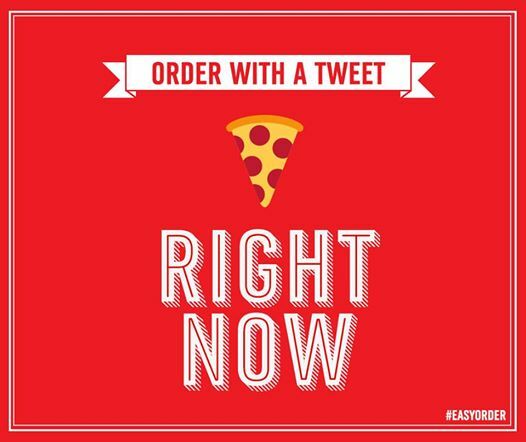 Taco Bell’s Emoji Engine and Domino’s Pizza Tweet To Order campaign generated a majority of social actions, representing more than 50 percent of all consumer engagement. Brands looking for Newer ways to engage digitally will require Campaign ideas that make the brand interactions distinctive and compelling. Pricing strategy for your products will also need to address the mobile moments reality where audiences on the go can choose a pricing option that is easy to order. 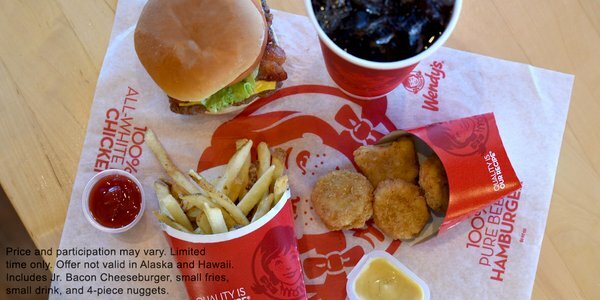 Wendy’s Four for Four is an example of an interesting combo where audiences can at a glance place an order for four items. According to comScore, millennials spend a dominant share of time on Entertainment apps making Entertainment apps an appropriate Engagement vehicle for Brands. Music is one of the fastest growing categories by Revenue for app categories. Big Box retailers such as Walmart in partnership with Vudu are offering streaming services for Entertainment. In 2016 it would not be surprising to see more brands offering Content Streaming for entertainment as a subscription app or a product feature in existing apps. Facebook and Pandora Radio are the lead apps for the share of Total Mobile App Time Spent for Millennials, for whom every single app in their Top Ten Apps is a social or an entertainment app. 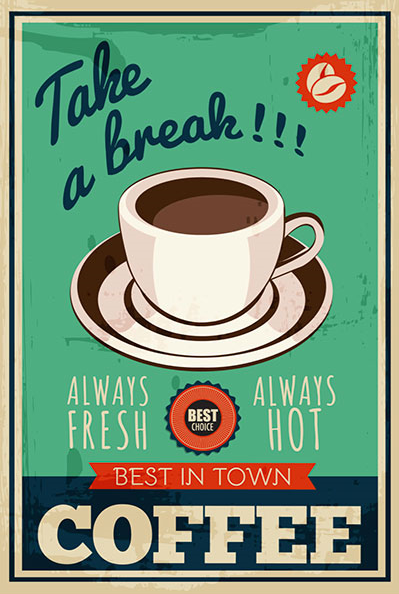 Posted in Advertising, Digital, Insights, Mobile Video, Social Media.